Spring has sprung and the paintriots are busy creating beautiful treasures to ‘feather your nest’. Look what beauties have been painted this week! 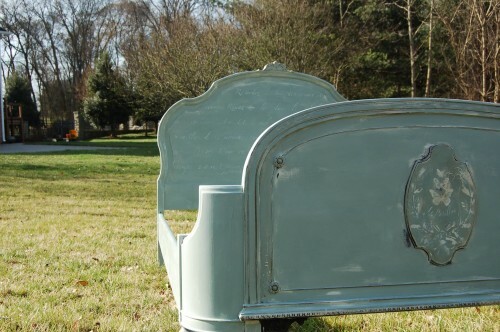 The Painted Dragonfly painted this bed using Voyage and stenciled in Home Plate. 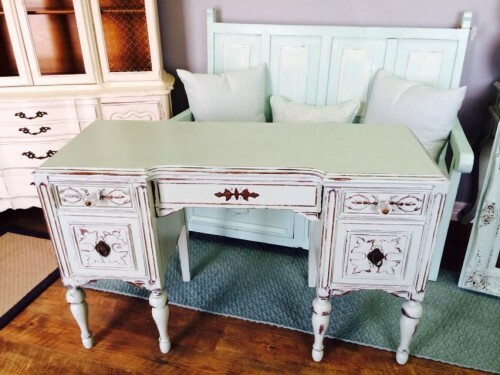 Altar’d Market painted this desk using Treasure Box and Liberty. 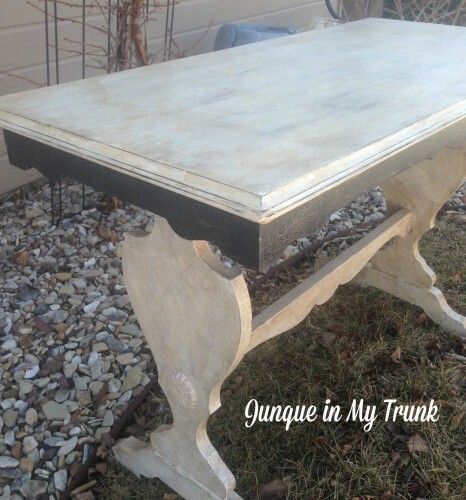 Junque in My Trunk painted this table using many different colors and then finished it with a crackle and Brown Glaze. 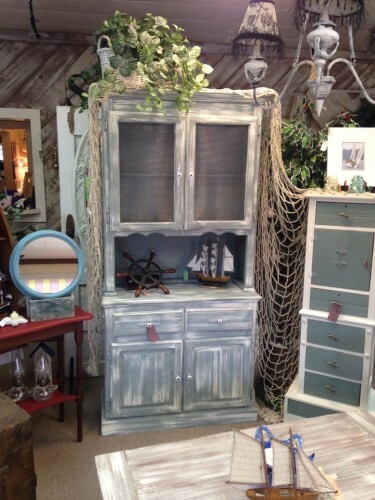 Sassyfrassco Anacortes painted this hutch using Dollar Bill and Home Plate. 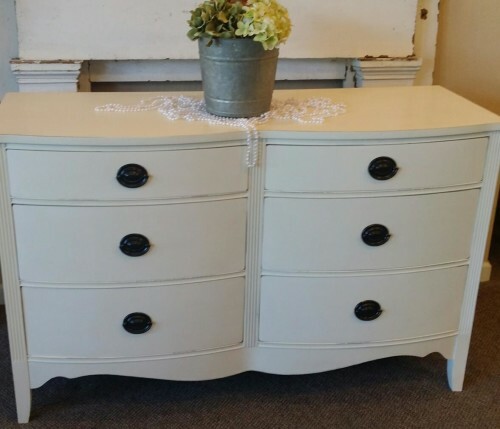 Refined and Designed in California painted this dresser using Home Plate. 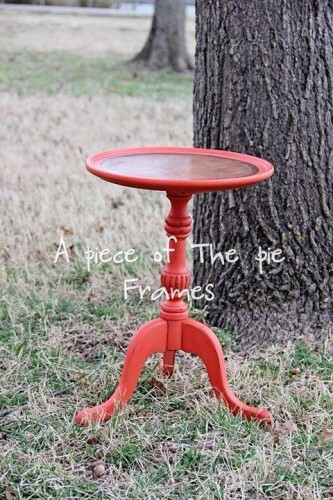 A Piece of the Pie Frames in Tennessee painted this little table using Coral Reef. 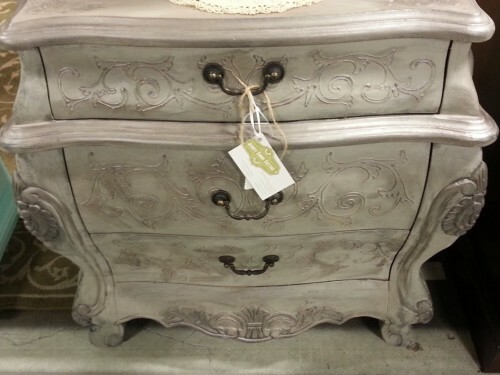 Jersey Shore Cottage in New Jersey painted this bombay chest using Lincoln’s Hat, Smoke Signal and finished in Clear Wax with Pewter Mica. 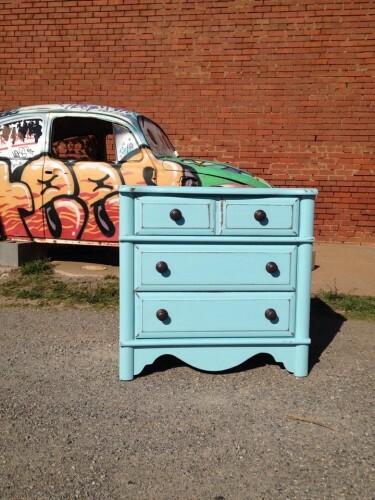 The Old Store in Oklahoma painted this dresser using Surfboard. 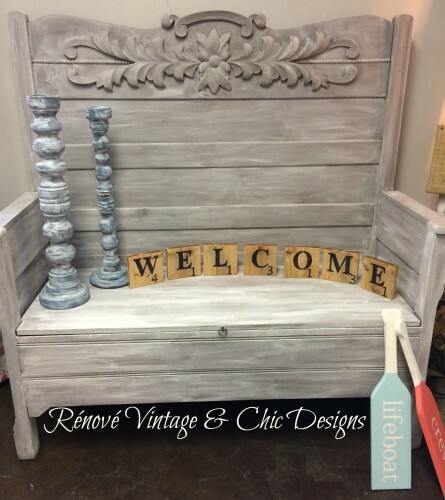 Renove Vintage and Chic Designs in Indiana painted this bench using Crushed Tea with Navajo White and Clear Wax. 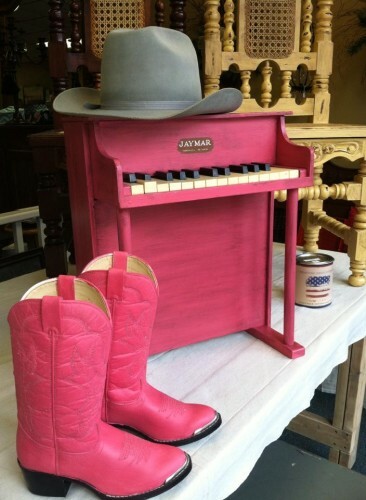 Marketplace on Main in Tennessee painted these boots and child’s piano using Momma’s Lipstick. What will you be inspired to paint this week?